First-in-class features including, Around View Monitor, 8.0" Floating infotainment system, Leather-wrapped soft-touch dashboard & door trims. 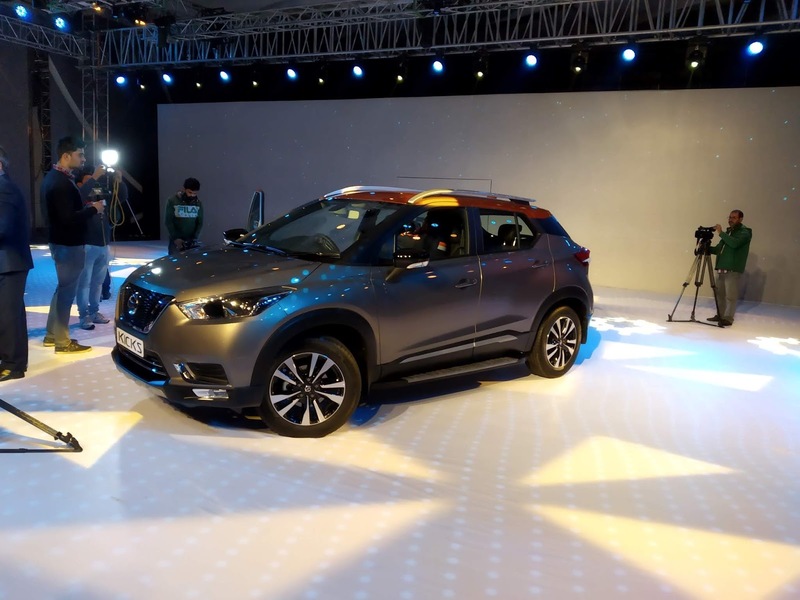 Nissan launched its much - awaited Intelligent SUV, the new Nissan KICKS in India. 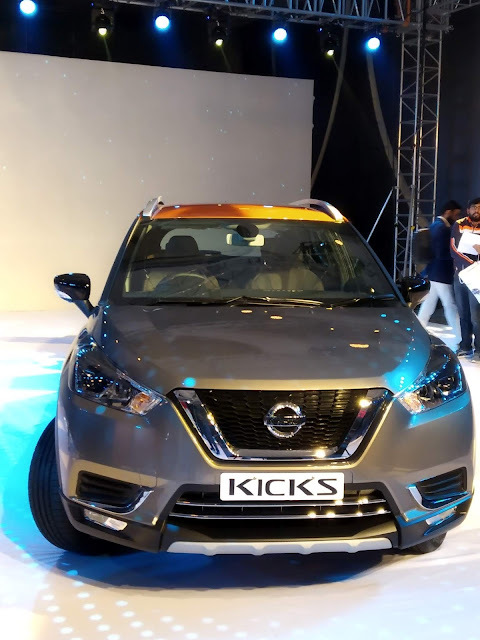 Manufactured at the company's plant at Oragadam, Chennai, the new Nissan KICKS offers owners an exceptional combination of premium-ness, spacious interiors and stylish exteriors. With best-in-class features drive innovation and comfort the new Nissan KICKS is available at an introductory price of INR 9,55,000 lakh across India. 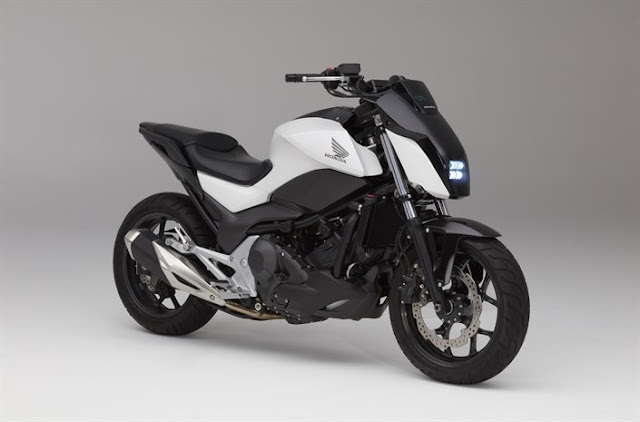 Deliveries to customers will commence at all Nissan dealerships. 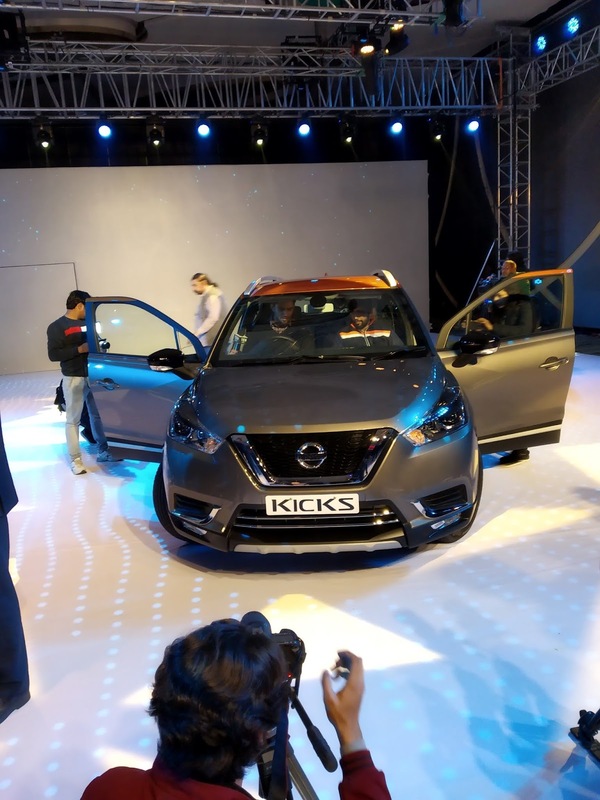 Speaking at the launch, Peyman Kargar, Senior Vice President of Nissan Motor Co., Ltd., Chairman of Management Committee for Africa, Middle East and India, said, "The new Nissan KICKS reflects our passion and commitment to bring the best of Nissan global products and technology to our customers in India. Our R&D and Design teams in India developed the SUV in collaboration with our teams in Japan , America and Brazil. The new Nissan KICKS has Nissan Intelligent Mobility at its core. It is more durable and spacious than ever before and builds upon Nissan's global SUV leadership, while enhancing safety, style, spaciousness and intelligence. Thomas Kuehl, President, Nissan India Operations,said, "The new Nissan KICKS has generated a great amount of curiosity and excitement among customers. It is a complete vehicle package with an exceptional combination of intelligent technology, class leading premium-ness, intelligent choice of ownership, personalization. The maintenance package is best-in-class and offers a hassle-free ownership experience. 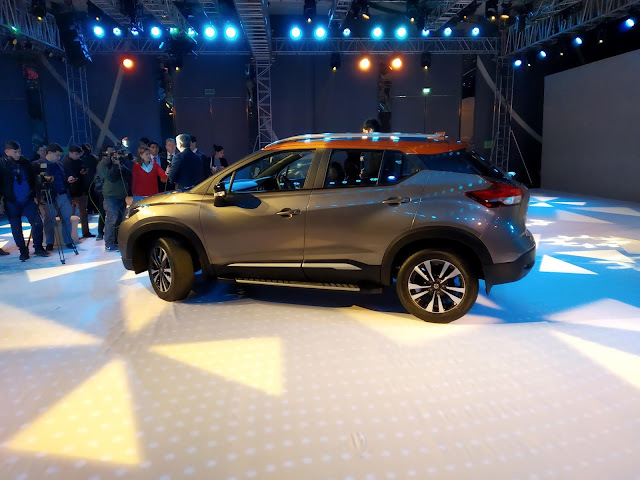 We are confident that with its progressive SUV design and advanced technology, as well as many best-in-class propositions, the new Nissan KICKS will stand out in this competitive SUV segment in India." Available in four variants, XL, XV, XV Premium, and XV Premium+ in diesel, and two dynamic variants- XL, XV in petrol, the new Nissan KICKS will come in 11 exciting colours: Pearl White; Blade Silver; Bronze Grey; Fire Red; Amber Orange; Deep Blue Pearl; Night Shade; Fire Red and Onyx Black; Bronze Grey and Amber Orange; Pearl White and Onyx Black' and Pearl White and Amber Orange. The new Nissan KICKS can also be personalised with 27 different accessory categories, and tailor-made as per customer requirements. The durable and custom- fitted quality accessories come with a one-year warranty/up to 20,000 kms whichever is earlier. 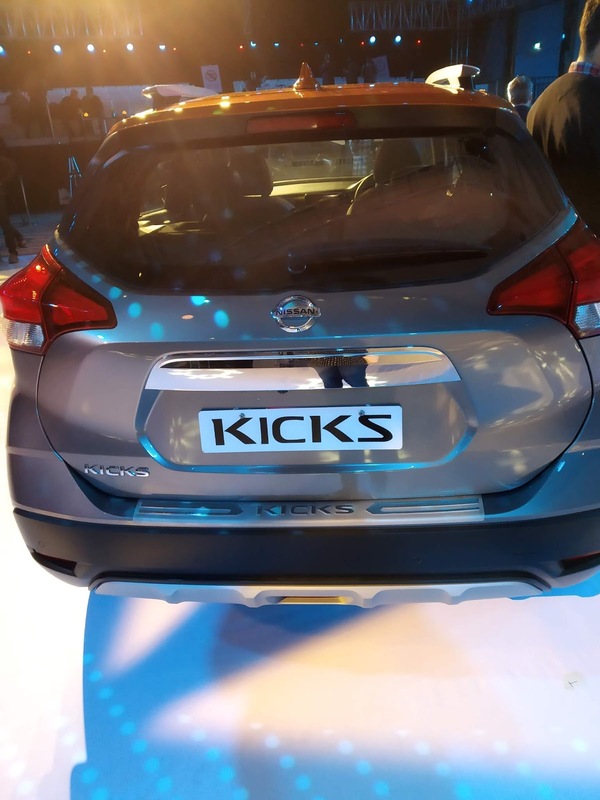 In a first for a car manufacturer in India, Nissan will offer a subscription model as a unique way of getting behind the wheel of a Nissan KICKS. The 'Intelligence Choice of Ownership' package allows the customer to drive the Nissan KICKS home with zero down payment up front. The monthly fee is inclusive of insurance, maintenance and 24x7 Roadside Assistance. Subscription is available across the full range and color choice. KICKS subscribers will benefit as they do not have to pay hidden costs of car ownership, which includes vehicle registration, heavy interest on car loans, insurance, regular EMI installments, and the cost of associated paperwork. The unique and intelligent ownership package also provides an attractive and value-for-money vehicle-running cost of Rs 11/km. Further details will be announced soon.